No two diamonds are created equal - We select the best & brightest! 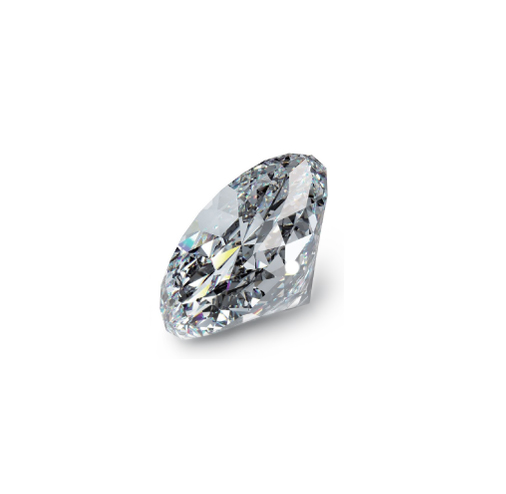 Wide selection of hand curated, fine quality, certified wholesale diamonds. An exclusive range of Fine Jewellery Designs. Timeless classics, Fashion-Forward and Extraordinary Distinctive Creations. 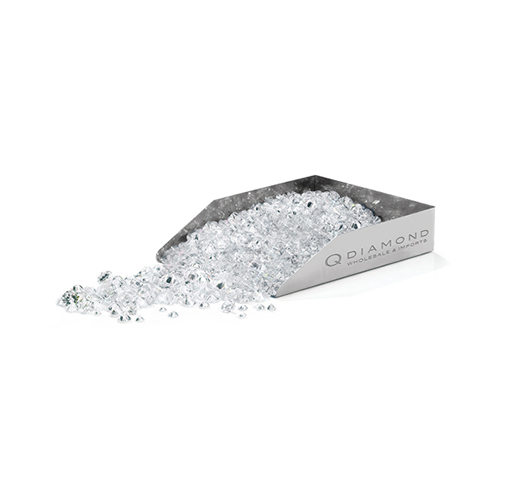 Q Diamond Wholesale & Imports is a Toronto diamond wholesaler, diamond importer, and diamond dealer offering an extraordinary range of hand-curated certified diamonds from across the globe. With our head office in Toronto Canada and International buying offices, we are able to source the best priced diamonds while maintaining our strict criteria for quality. Our well established network of diamond cutters and manufacturers enable us to supply the North American and Canadian market with precious goods at comparable or better value to that found in any major international marketplace. Our unique access to select premium wholesale diamonds from around the world means a better selection of expertly and ethically sourced diamonds, while still providing the best value for diamonds and diamond jewellery. We proudly support Canada’s emergent global diamond production, and offer spectacular inventory of certified ethically mined diamonds. Come to us with your challenge, and Q Diamond will ensure your needs are met with our extraordinary service. Q Diamond appreciates the challenge of meeting exacting clients’ demand for distinctive diamond jewellery. We offer an exclusive range of select product designs. We also manufacture and import stunning selections of timeless classics and contemporary fashion inspired designs. 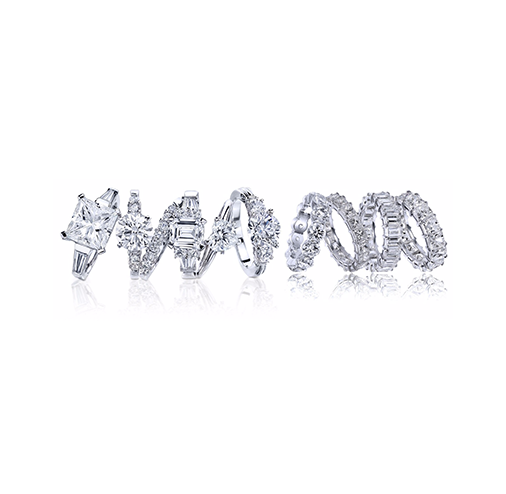 Including Diamond engagement rings and engagement ring designs, wedding rings, eternity rings, diamond rings, earrings, bracelets, necklaces, and extraordinary statement pieces created in gold and platinum. Q Diamond is located in downtown Toronto, Canada. Contact us today to see how Q Diamond can best service you and your business.